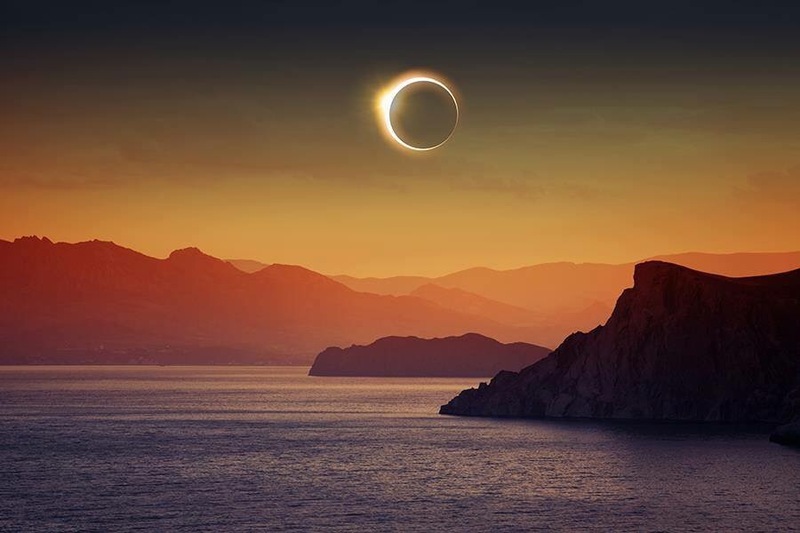 On Friday, Sept 16, a Full Moon Eclipse in Pisces energizes a karmic close or a coming to terms with something that has either ended or is on its way out. Mars in Sagittarius is squaring this lunar peak which will force the issue wherever someone is dragging their heels. Mars can be a hot button and a trigger for deep seated emotion that becomes unlocked and released, reminding you ever so clearly what still needs to be addressed. However, Mars is also forming a liberating trine to Uranus in Aries, the sign that Mars rules, giving you ridiculous courage and drive where you need it most. This trend has the power to override just about any debilitating circumstance. It really just comes down to knowing precisely what you want and then making the right move. This energetic combination is not for the faint of heart, it is for the Soul who is ready for full sweeping electric change!